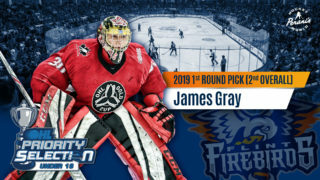 Flint, Mich. – The Flint Firebirds Hockey Club announced today that Ty Dellandrea, the fifth overall selection in the 2016 OHL Priority Selection, has committed to an Ontario Hockey League standard player agreement. 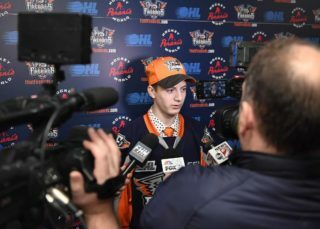 Dellandrea, a native of Port Perry, Ont., scored 35 goals in 35 games played last season with the Central Ontario Wolves Midget Minor AAA hockey team. 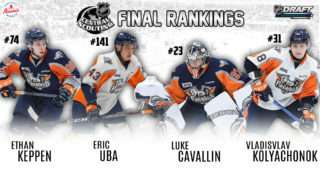 Dellandrea also tallied six points in three playoff games after he was called up to the Whitby Fury in Ontario Junior Hockey League (OJHL).